From 22/12/2018 to 27/04/2019, every Friday. 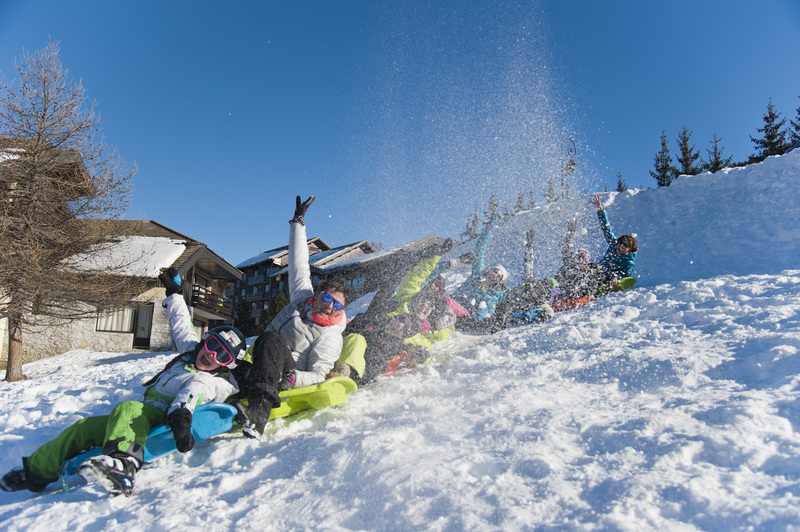 Bodyboarding on the snow, Airboard is a great alternative to skiing which can be enjoyed with friends and family. 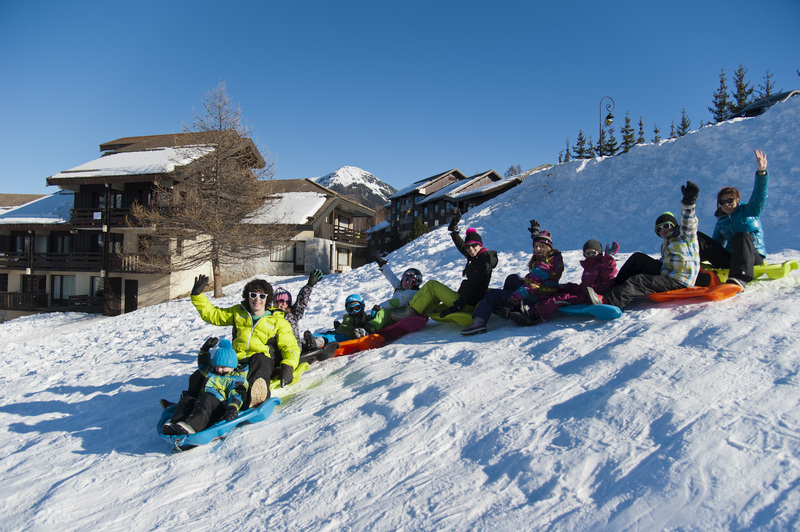 Every Thursday evening, come and enjoy your last descent of the day on an Airboard with our ESF instructors. 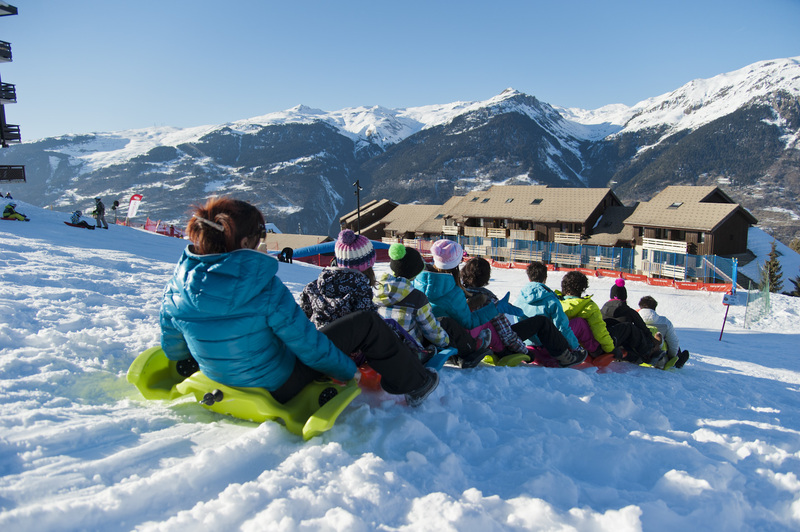 Whether you want to discover another way of skiing or you're already a fan of wide-open unspoilt spaces, Plagne Montalbert Ski School's Ski Touring excursions will take you as close as you can get to nature!